Two human smuggling attempts were thwarted by Border Patrol and Mexican police after they observed groups of migrants attempting to cross into the United States from Baja California by cutting holes in a border fence. Border Patrol Agents observed groups of migrants attempting to cut through fenced barriers separating Calexico and Tecate, California, earlier this week, according to local reporting. 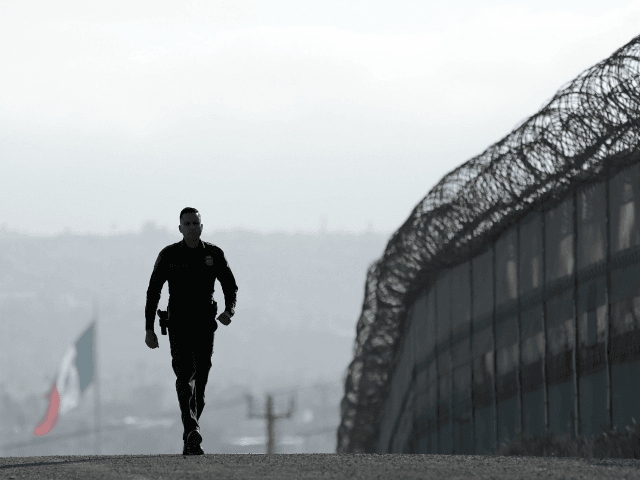 The first incident occurred on January 9 when Border Patrol Agents assigned to the Calexico area notified Mexican authorities about four individuals believed to be human smugglers attempting to cut an opening in the border fence at Avenida Cristóbal Colón and Calle Bravo. 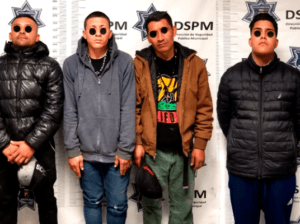 After the arrival of the Mexicali municipal police, the four jumped into a Toyota Scion and fled back toward inland Mexico. The municipal police were eventually able to stop the vehicle and arrested José Luis “N” aka “El Mirinda,” 24; Juan Eduardo “N,” 25; Angel “N,” 42; and Daniel Enrique “N,” 25, a resident of Calexico, California. Two were observed allegedly trying to climb the fence before police arrived and later threw rocks at Border Patrol agents. During a search of the vehicle, police found three cutting tools, rope, and pieces of razor wire that had been cut away from the fence. The state attorney general’s office declined to file criminal charges even though they were reportedly observed trying to damage the fence and resisted capture. In the second illegal border crossing attempt, a total of 14 migrants were arrested by Tecate, Baja California, police after Border Patrol Agents alerted Mexican authorities at 11 pm Wednesday, according to a local report. Police responded to the area and arrested the 14 as they were reportedly cutting a hole in the dividing fence. The 14 migrants were transferred to a holding camp in the El Descanso neighborhood. Breitbart law enforcement sources indicate that many who arrived with the Central American migrant caravan are growing impatient to file asylum claims in the United States and are resorting to illegal border crossing attempts.